Put all your data to work. 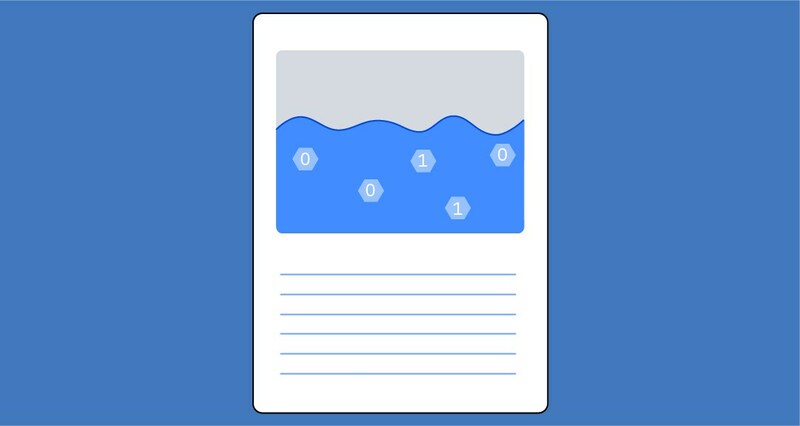 Use a data lake to gather, store and analyze your structured, semi-structured and unstructured data, and facilitate the extraction of actionable insights. IBM and Hortonworks Inc. are offering an enterprise-grade Hadoop distribution with data integration, federation and advanced querying tools, combining the best of Hortonworks Data Platform, Hortonworks Data Flow and Db2 Big SQL. This offers enterprise-grade scalability, security and governance, and an ability to federate data at rest and data in motion. 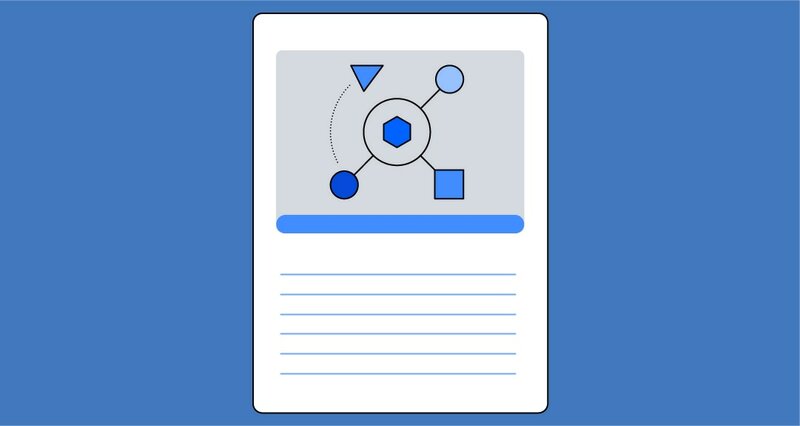 IBM and Hortonworks improve insight discovery, testing and ad hoc and near real-time queries, supporting predictive and prescriptive analytics. Secure and enterprise-ready, Apache Hadoop distribution powers near real-time applications and analytics — on premises or in the cloud. Deploy, integrate and analyze massive volumes of structured, semi-structured and unstructured data. The highly scalable, enterprise-grade SQL for Hadoop concurrently exploits Apache Hive, HBase and Spark, using a single query or database connection that reduces latency and supports ad hoc and complex queries. Create new analytic models quickly and easily in a collaborative environment. Build and train machine-learning models and prepare and analyze data in a flexible hybrid cloud environment. Manage large volumes and different types of data, with open-source Hadoop. Tap into unmatched performance, simplicity and standards compliance to use all data, regardless of where it resides. Governance and metadata tools enable you to locate and retrieve information about data objects, in addition to their meaning, physical location, characteristics and usage. Discover how leaders are using data lakes to take advantage of a diverse range of data types. Explore the key building blocks to effectively deliver trusted data. Learn about challenges confronting today’s enterprise architect, including working with new data sources, more data projects and platforms. 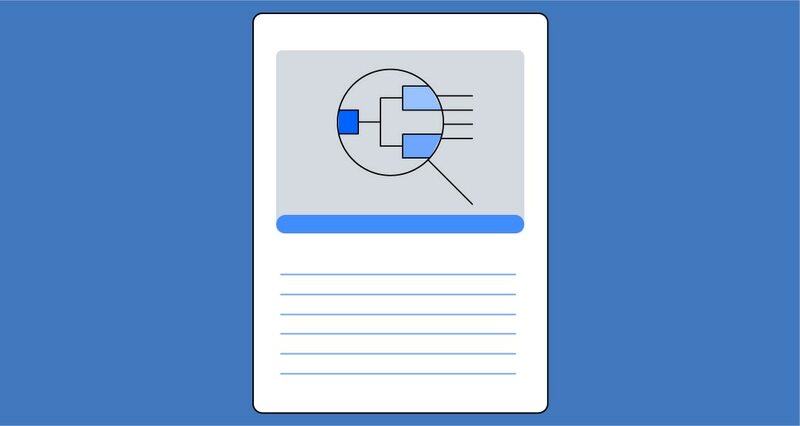 Learn about the IBM products, solutions and services available to help you build and grow a successful data lake.